Where did the sharks go? To focus the attention of the local community on issues and practical conservation of elasmobranchs such that populations are protected and managed well within Watamu Marine National Park. 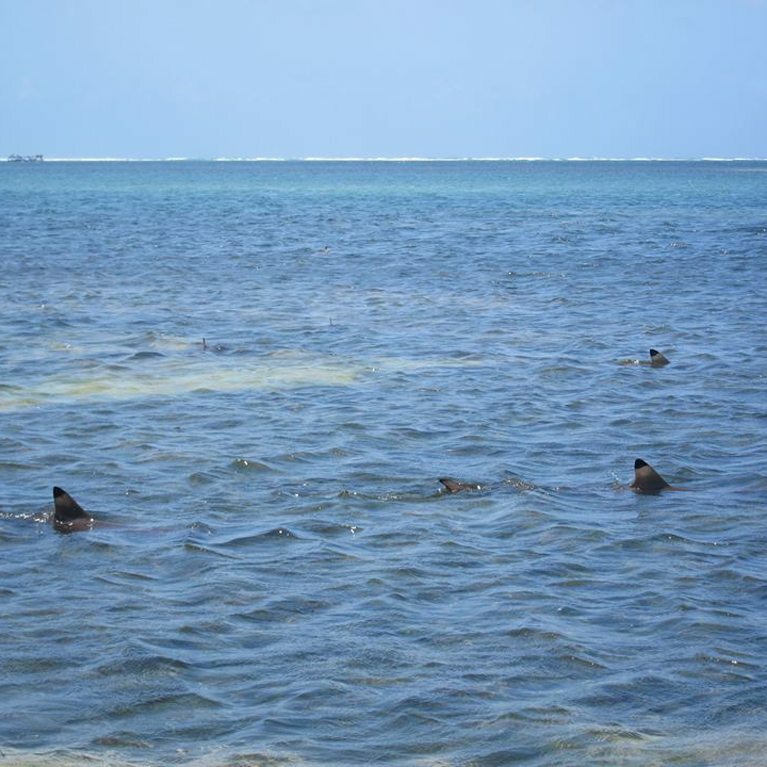 We have observed poaching of blacktip reef sharks in shallow water and elasmobranchs are consistently found in samples of fish catches outside the park, including very small individuals. There is limited information about species diversity and abundance, and no local NGOs focusing educational and research efforts on these species as well as no conservation action plan. The conservation challenge is to determine which species are utilising this national park and in which ways and then to education the whole spectrum of the local community, including religious organisations and local community groups outside of the school systems. We would then utilise this information to work with the management authority, Kenya Wildlife Service, to develop specific actions that need to be taken to safeguard the elasmobranch population in this area of Kenya. Through KWS’s current project of data sharing along the coast this could be utilised in other marine parks as well. Watamu Marine National Park (WMNP) is the oldest marine park in Africa and home to significant biodiversity as revealed in our recent survey in partnership with Oxford University. WMNP is a shallow water, inshore 10 km2 Kenyan gazetted marine protected area situated within the Watamu Marine National Reserve. Within WMNP fishing and other destructive activities are banned, while in the larger reserve, some extractive activities are allowed. Elasmobranchs are an important component of coral reef ecosystems, with their role as apex predators impacting trophic cascades increasingly understood and appreciated. 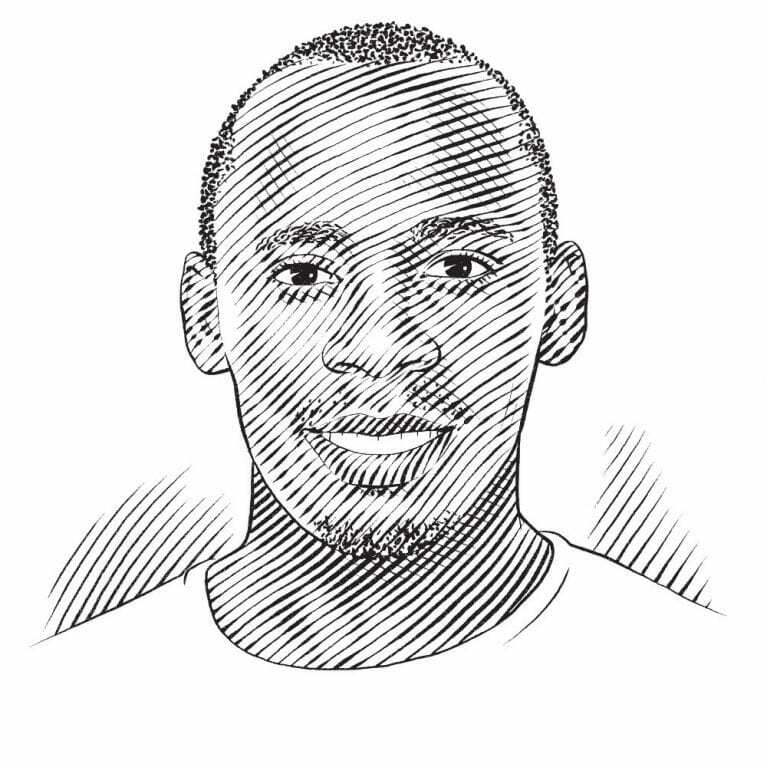 The recent FAO publication “Field Identification Guide to the Living Marine Resources of Kenya” includes 38 species of shark and 19 species of batoid fishes (which they include sawfish and guitarfish) of current or potential fisheries value. It appears that most of the research on elasmobranchs, with the exception of the whale shark, has focused on fisheries landings, rather than direct observation. Within Watamu Marine National Park, we have observed as incidental direct underwater sightings eight elasmobranch species, including very small juveniles of at least three of those species. Within the Watamu Marine National Park marine conservation community, there has been a focus by various NGOs on either charismatic species such as sea turtles or whales and dolphins or, as in the case of A Rocha, an ecosystem based approach systematically attending to all biodiversity. However, no NGO is currently focusing on elasmobranchs which leaves both a conservation and education gap which A Rocha Kenya is poised to fill. We have a long-running environmental education programme, including a brand new education facility located at our research centre located on the shores of the marine park. We will use manta tows (divers pulled behind a boat), underwater visual assessments, and baited remote underwater video cameras (BRUVC) to survey biodiversity, abundance and distribution. Transect counts of juvenile guitarfish and blacktip reef sharks observed in shallow water nearshore will be used to monitor their populations from the beach. The contribution of WMNP towards protecting elasmobranch populations in the surrounding area will be assessed using similar methods to Objective 1 over a short pulse survey around the WMNP. Additionally, a programme will be developed for local divers to be able to submit photographs of elasmobranchs they observe. 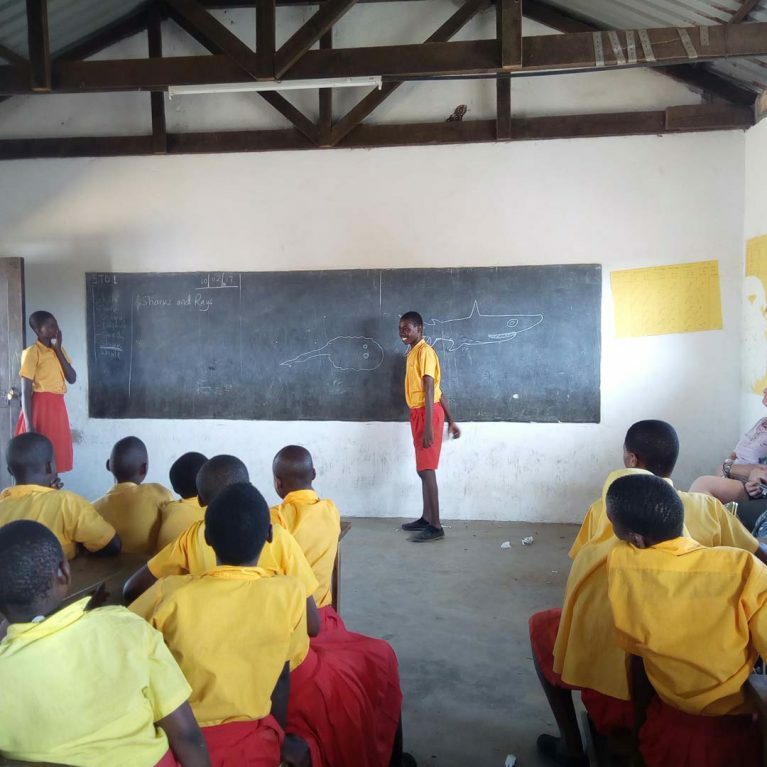 An elasmobranch module will be developed, tested, and integrated into A Rocha Kenya’s existing educational programme through targeted events held at our educational centre with appropriate field-based activities. Additionally, this module will be delivered in primary schools already participating in our programmes around the park (Dongo Kundu, Watamu, Chipande, Kanani). Many scientists rely on tissue samples to do their work, but getting hold of them is time-consuming and expensive. With Shark Share Global, researchers will have access to an online database of samples from sharks and rays around the world.